Okay, I don't remember when any of the following happened, but there are things that were fun, and I don't want to forget. After dinner, we played some games One of the game was called, "Snort!" The "It" person stands in the center of every seated, closes their eyes and spins around. When "It" stops, he/she stops and points. The person who they are pointing snorts. "It" then has to guess who snorted. If correct, they switch places. It was pretty funny. This is one amazing family! Brother Merang has also been called as the new seminary teacher. He will be learning along with his students. We will be working closely with him in our calling as CES missionaries. We are looking forward to it. Speaking of seminary, seminary graduation was Thursday night. There was a pre-training meeting Wednesday evening. We met with one of the seminary teachers here, and explained the lesson prep sheet that we were given while in the MTC. President Lai, the area Seminary and Institute coordinator was there. He brought the printed program with him for graduation. I picked it up, and my eyes were immediately drawn to the name of the first speaker. The name was Elder Anthony Bodell! Well, that was a shock! I spent the rest of the evening and next morning preparing my talk. The first part was in Malay, then I switched to English, and then back again to bear my testimony. 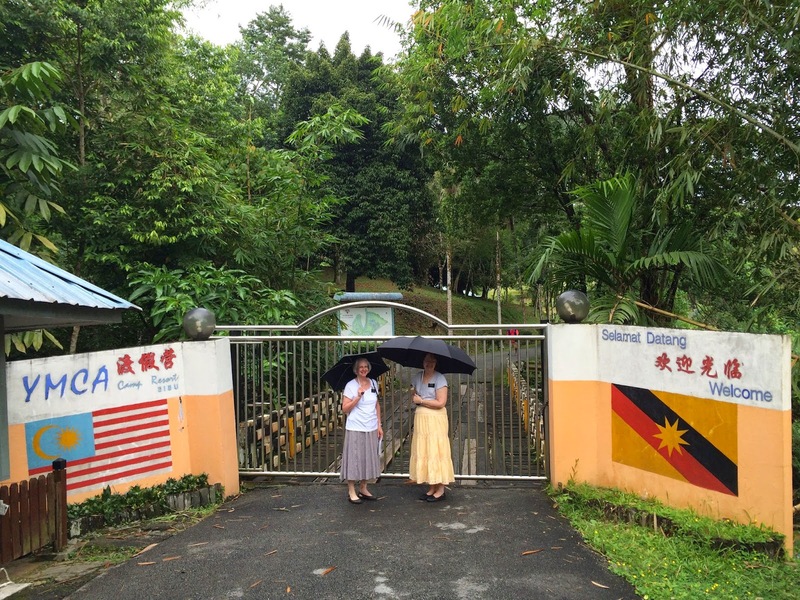 It's a good thing we have missionaries here to translate from English to Malay and Malay to English. We really gave Elder J a workout because he had to translate for all the speakers. Sister Bodell's name was also on the program. She accompanied the congregational singing. My name was on there again for directing the music. Neither of us knew before we read the program that we part of the program. It was a good experience though. Stressful, but still a great opportunity. 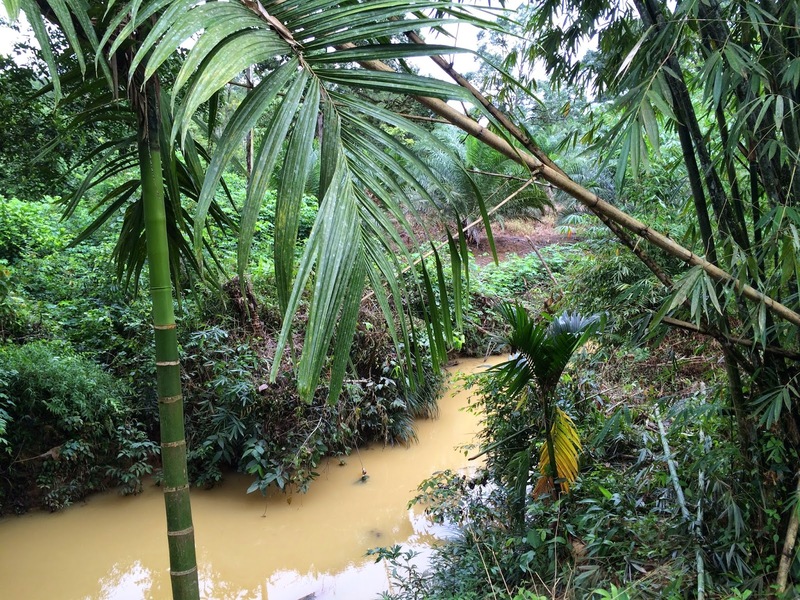 Here are some more pictures of the area and our lives here in Sibu. This little wall unit is installed in our three bathrooms. 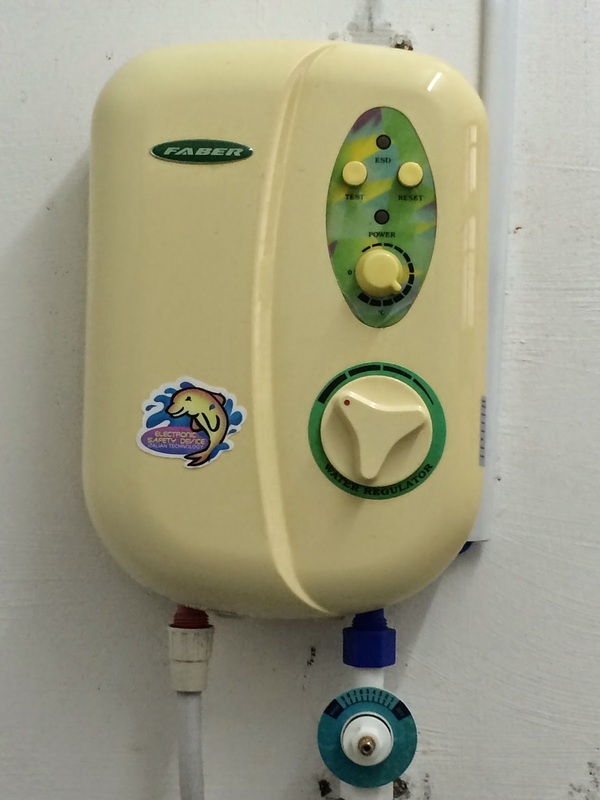 It is an instant water heater for showering. When I say instant, I mean instant! It's amazing; however, they are only source of running hot water in the house. All of the faucets run cold, and the kitchen sink is especially equipped with a filtering system that has three filters. This is a missionary thing. Even though we have a lot of rain here, every once in awhile the sun shine through and blesses us with a rainbow. This picture was taken from the front doors of the church. We are on the Youth Conference committee. Youth Conference is in December when the kids are out of school . . . between years, actually. It's like our summer vacation. Anyway, Youth Conference is being held at the YMCA camp. It's quite nice, with decent facilities, not too primitive, but it's definitely in the jungle! We went up to check it out so we knew what we were getting into. It's really beautiful, but there are a lot of mosquitos! Don't forget to bring the repellant! We've been out running errands and shopping this morning. I had to take a couple of pairs of pants to the tailor to have them taken in. When I get them back I'll need to take a couple more in. While we were at the tailors I ordered a pair of black pants. The two pair will be ready tomorrow; the tailor-made will be ready in about a week. We also stopped at a frame shop. We've got a couple of pictures that needed to be framed. I think the total price on the framing is about $13.00 That isn't bad at all. You can't do that at Walmart! I think that's enough for this session. We need to get over to the seamstress' who's making the scares for the youth conference.